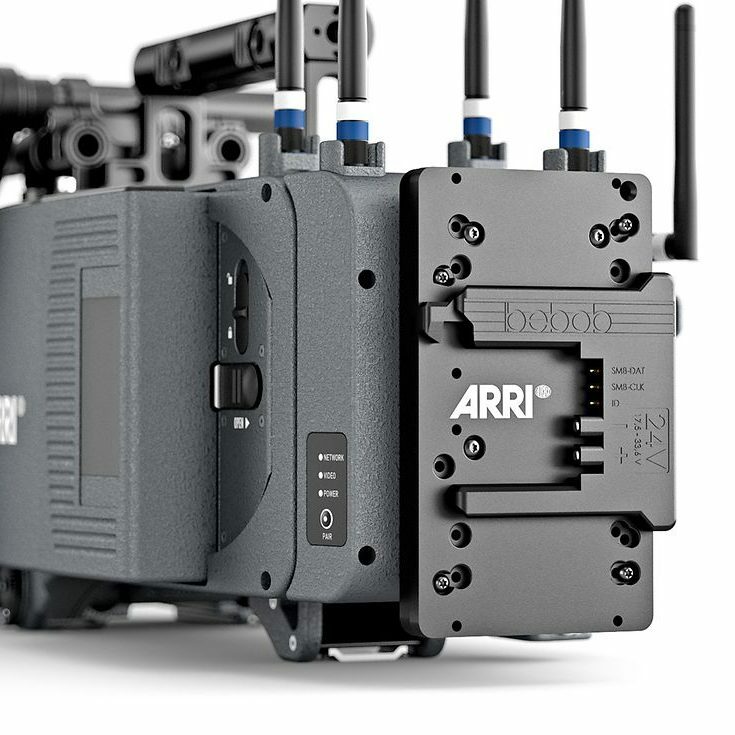 Another day, another Kinefinity pre-NAB announcement. The thriving Chinese camera manufacturer just unveiled the new KineMON-7H monitor which features a 1920×1200 resolution screen with 16 million colors (RGB 24-bit depth), 1000:1 contrast ratio, 325ppi, and 1000nits of brightness. According to Kinefinity, the 7-inch display size makes the KineMON-7H the perfect fit as a second monitor for the MAVO/TERRA cameras. 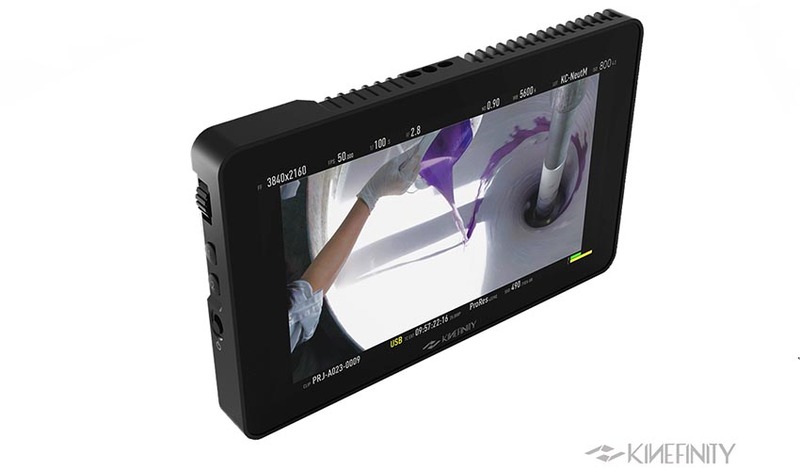 Just like its sibling the KineMON 5-inch monitor, the KineMON-7H works only be using a single 14-pin MOCO lock-up interface providing both power and video signals, eliminating the need for an external monitor power. 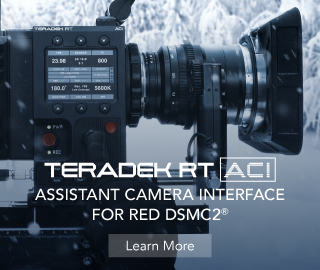 All you need is a single MOCO cable tethered directly to the MAVO/TERRA camera. 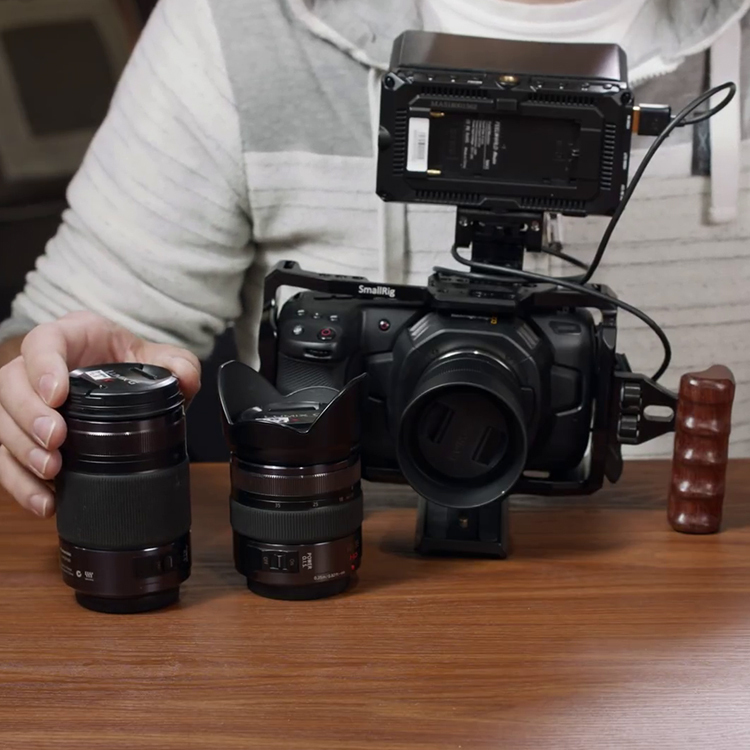 Furthermore, KineMON has a standard 1/4 threaded hole at the bottom and two locating holes to securely hold the unit while shooting. The monitor itself is made of all metal, providing good heat dissipation even in the harshest conditions. The ultra-thin bezel design seems to be another nice touch along with the compact and lightweight form factor. The unit weighs merely 300 grams. 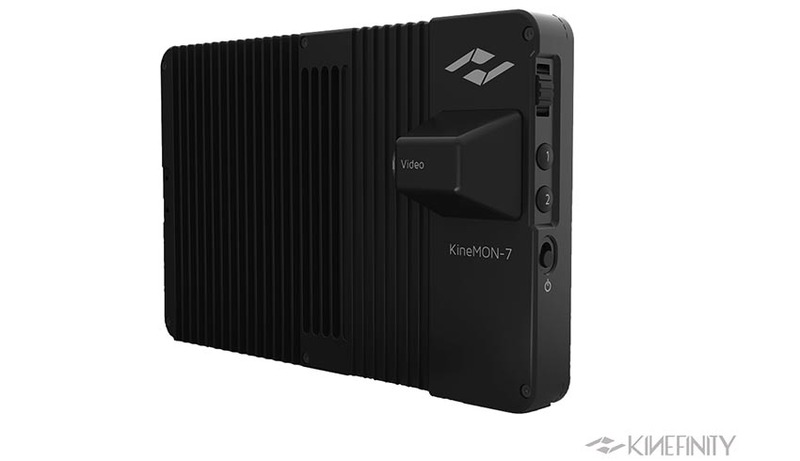 Unlike the KineEVF announced yesterday, the KineMON-7H is expected to hit the shelves in May selling for $595.